The political leaders of the young country, the United States of America, came from a level of society that would be called in today’s words ‘upper-class’. 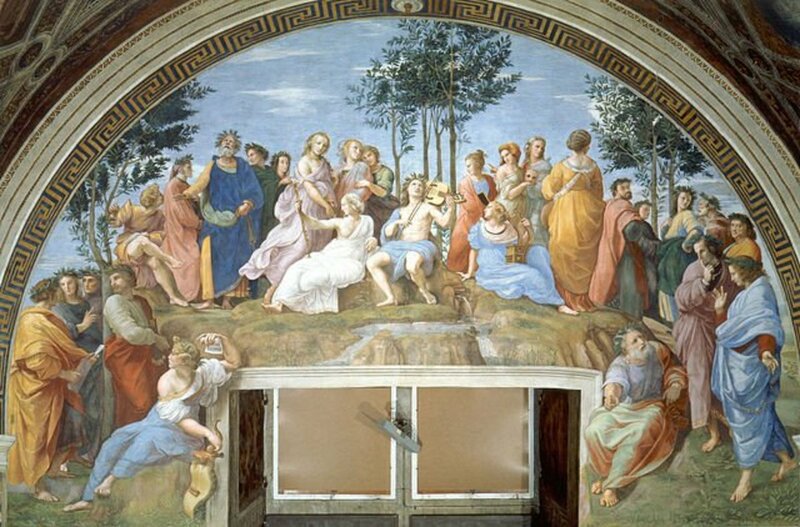 They had wealth and were given quality education. They made up a small percentage of the citizens of the nation. 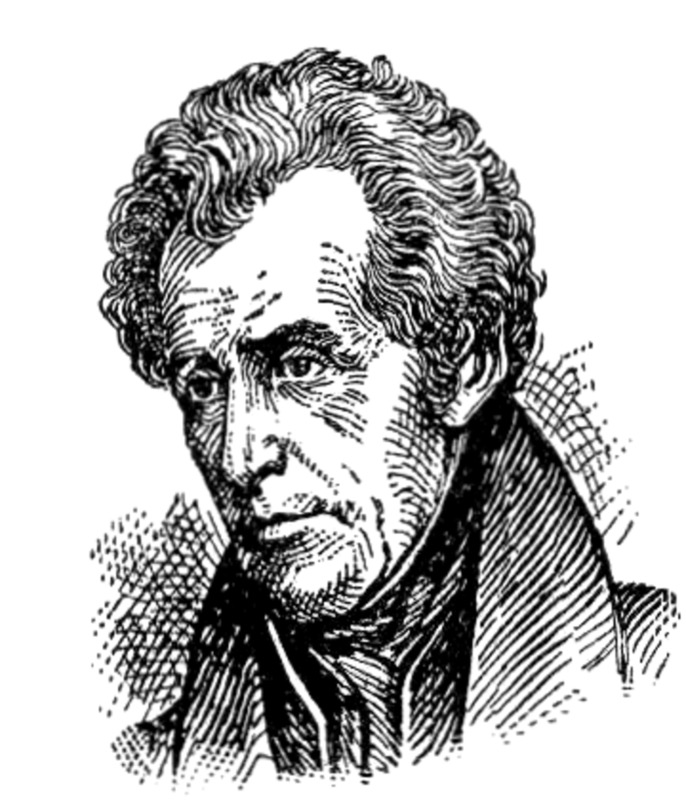 That was why the election of Andrew Jackson and his rise to popularity was unexpected. 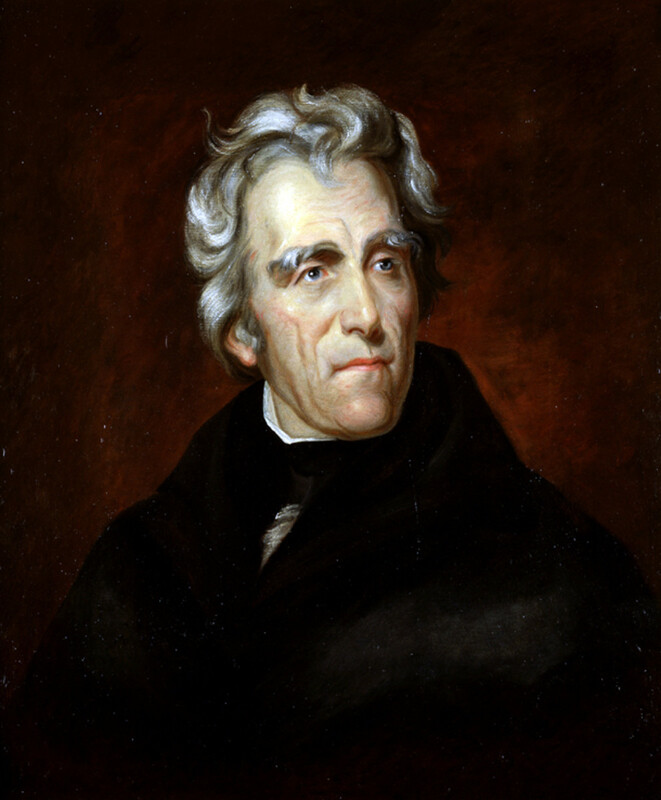 The surprise rise of Andrew Jackson as a political favorite was not due to his experience or connections. He was the man Americans felt represented them the best. 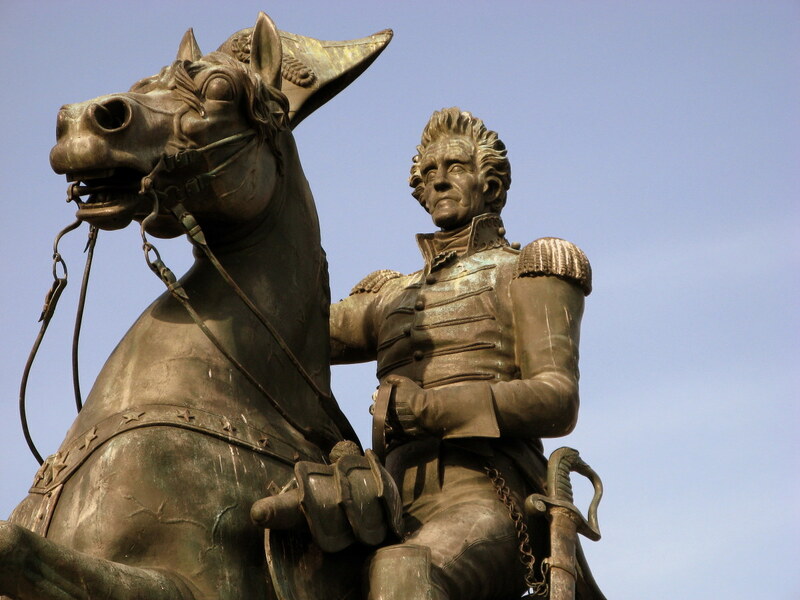 Andrew Jackson was not born into privilege as Washington, Jefferson, Adams, and other early political leaders were. He was “born to the humblest circumstances in a new settlement of a new country” with a childhood that “passed among people of little culture, whose lives were hard to bare.” He was a different man made from different cloth. His parents were very poor immigrants looking to make a new life. They left their home and moved into dangerous wilderness in the hopes of establishing a home that would produce a name for the Jackson’s and a name that would leave legacies. 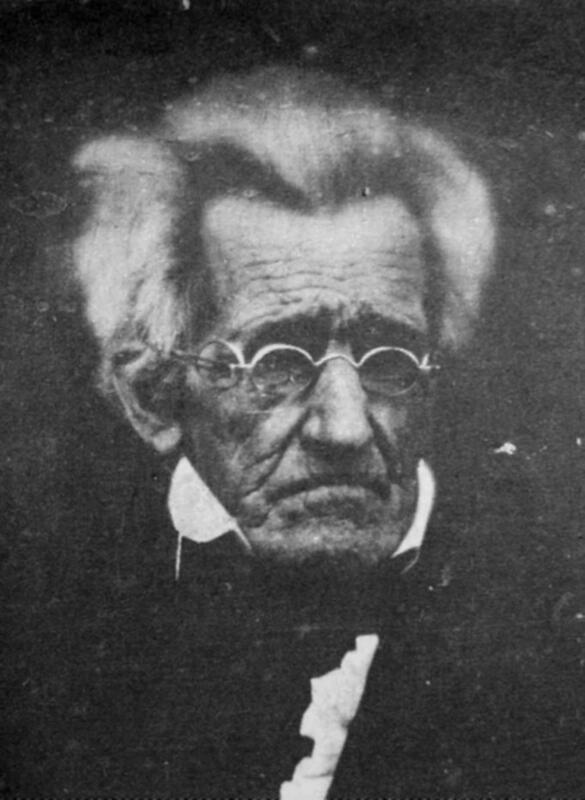 In the end, Andrew Jackson, Junior was the only one to live long enough to push up from those humble roots and achieve something as he left his brothers and his parents behind in death due to sickness and war. It would be him that took that name from the backwoods of America and put it in the history books. 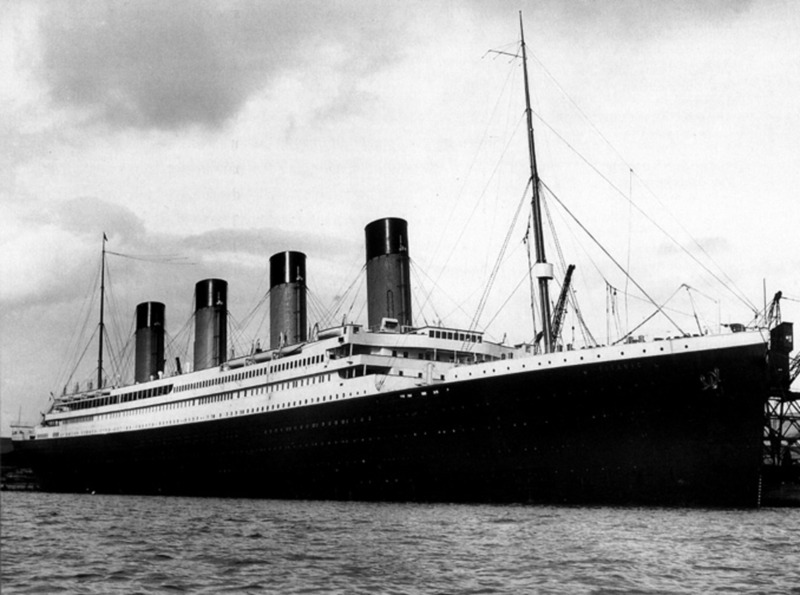 Looking at his early life, it would appear that the deck was stacked against him in making anything of his life. He had no money to get started in life. His father died after arriving in the new country. His brothers were killed by the war. His mother died from the loss of so much in her life and giving so much to help her children. As a young teenager, he was alone in the world with only a rudimentary education and a strong determination. It did not help that he was born during a tense time in a wilderness full of danger. 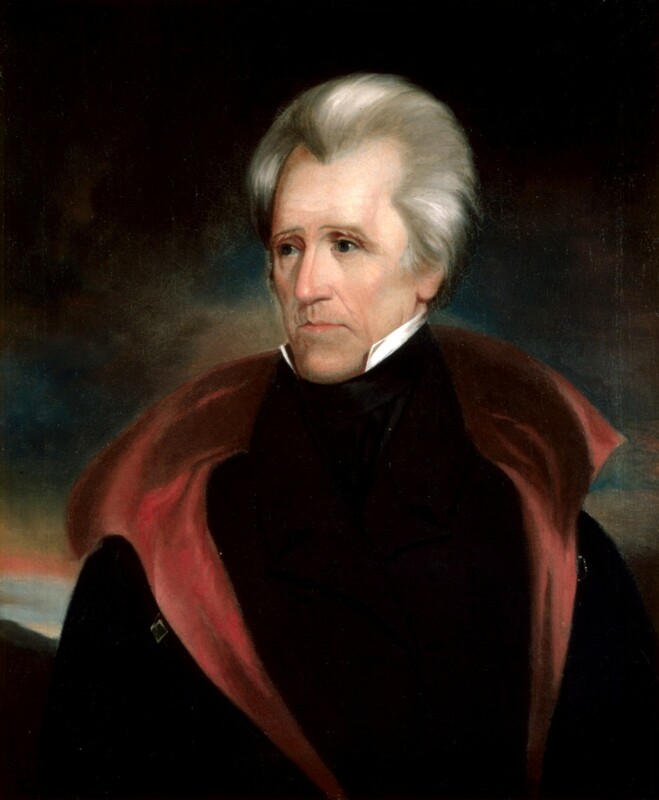 The America of Jackson’s birth was a dangerous one full of war and struggles. Conflicts with the native Indians were common events the further one moved from the original colonies and states the settlers moved. Those that lived in the backcountry of the young nation looked at life differently as they had to fight for it. It was not a place of cobbled streets and organized government and law. It was a wilderness being shaped into civilization. The interactions with the natives were extremely tense as conflicts such as Pontiac’s War “caused hearts to clutch and eyes to examine every grove of trees for signs of the enemy’s approach.” No Sunday strolls would be seen in this part of the nation. Danger existed around every corner. To those that pushed into the wilderness, the Indians were not friends or business partners. They were seen as a constant threat. This was the world Andrew Jackson was born into and called home. This was the land that would shape his personality and temperament. Formal learning was not something that appealed to him. Obviously, following a profession in the church was not in his future without the formal education. He fought for life in a world that had all the decks stacked against him. It was this strong will and his temper that would help pull him up to the highest position in American politics. He had a strength that few in the elite area of politics possessed. Instead of seeking education, he sought life experience. He left to unofficially join the rebellion against the British during the Revolutionary War along with his two brothers. It was there that he developed an intense hatred for the British and a strong patriotic spirit. Even being a prisoner of the enemy did not defeat the young man as he survived prison and the small pox. 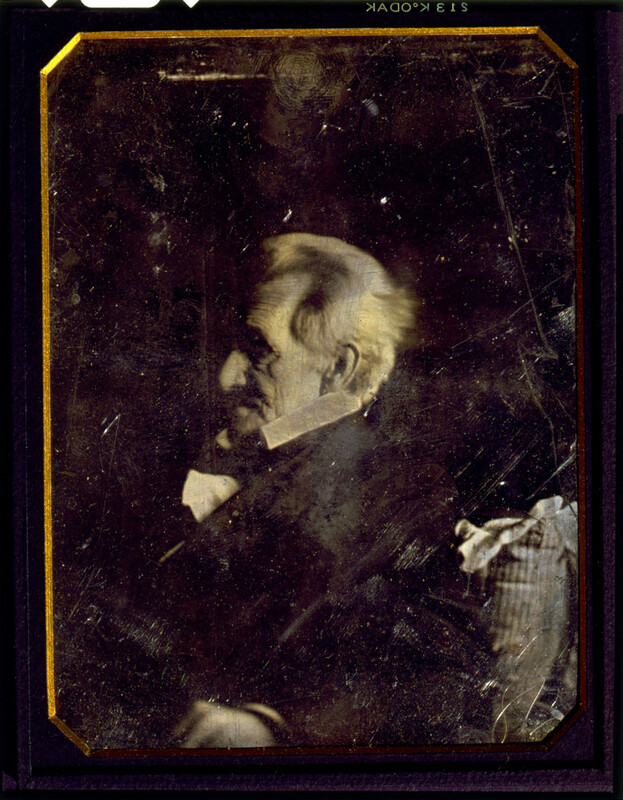 After the war, Andrew Jackson found himself alone in the world as the war brought about the death of his brothers and his mother. 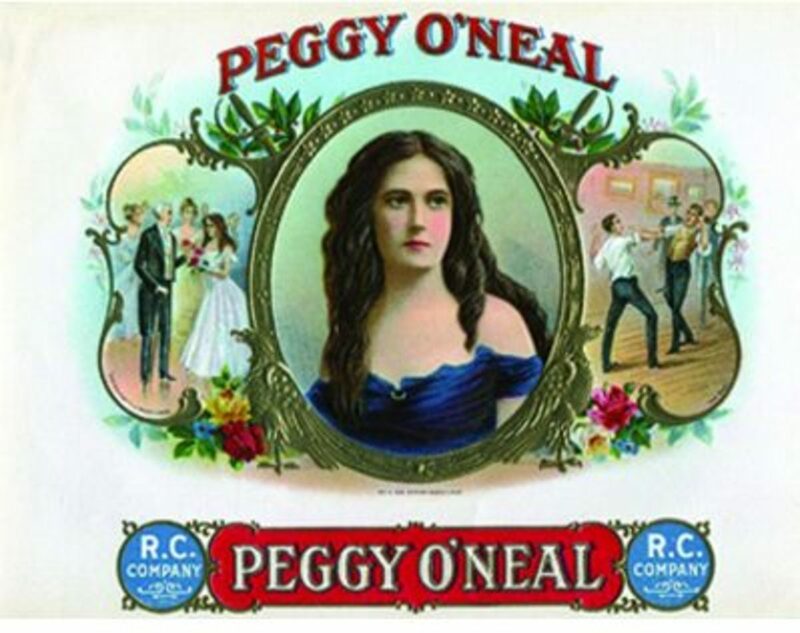 He found himself in Charleston where he got a taste of genteel life and was determined that he would become a society’s gentleman. He had to find a way to get there. In that day, there was only one way as his education was sorely lacking. The education he received was not enough to make him as literate as most political leaders in the new country. One would not find Jackson reading Plato and Aristotle by the fire at night. To most in high society and the political circles he would later enter, he was an uneducated country bumpkin. In later years during his career as a lawyer and a politician, it was not uncommon for those that opposed Jackson to “ridicule his inability to write a sentence without misspellings” and would proclaim that as a sign of his ignorance. It was not important to him that something be spelled correctly as long as the idea got across. He was known to read but did not dive into “philosophy or literature”; he preferred to read newspapers and the Bible. 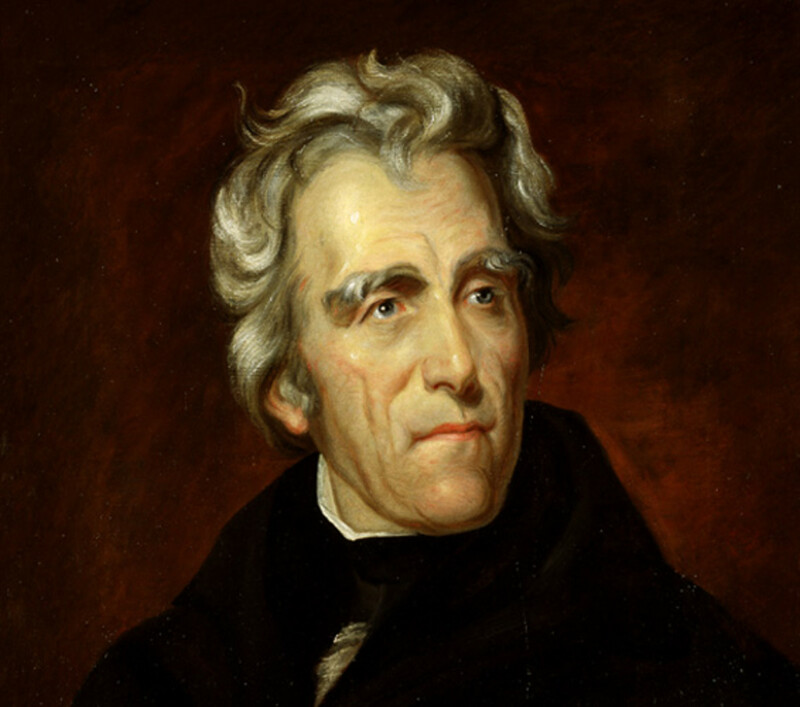 To the politically elite, Jackson was not one to be taken seriously in political circles. Jackson might not have had a formal and fancy education; he did have life experience that no other politician in his day ever faced. He kept even his education as simple as he could yet obtained enough to find a career as a lawyer and eventually that of politician to the Congress and the Executive Office. He was a self made man from what you wrote. I will always associate him with the "Trail of Tears" when so many native Americans were forced from their homes and died in route to new lands assigned to them.